Since version 2.2.800+ this addon is integrated into core and do not need to be installed anymore. This addon allows add more than one image for each competitor. 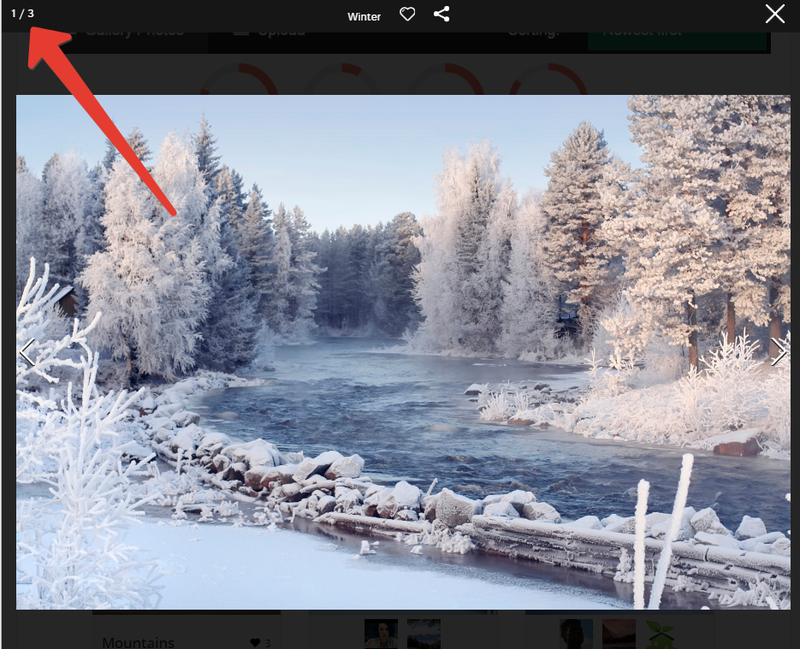 You can add gallery images just from admin, users can’t upload in upload form more than 1 photo! For add public form support use Gallery PRO. With this addons better use Venobox Ligtbox, it allow group images (when user click on photo, he can go to next/prev image for this contestant) and voting in extra gallery images works without problems.